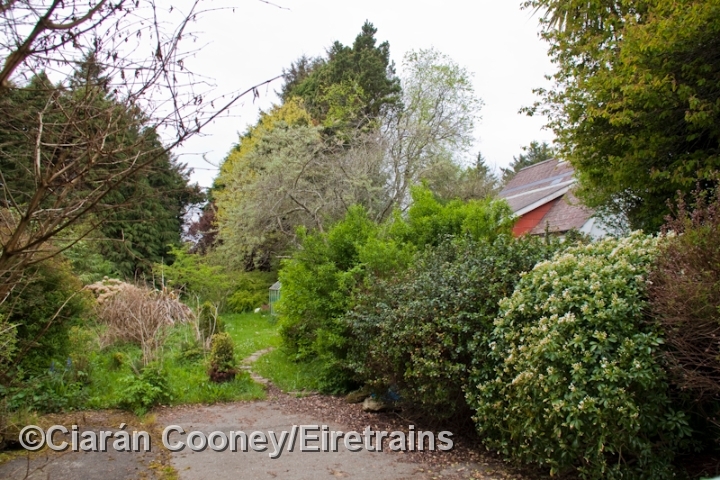 Durrus Road, west Co.Cork, was a small wayside station on the former Cork Bandon & South Coast Railway's main line from Cork to Bantry. 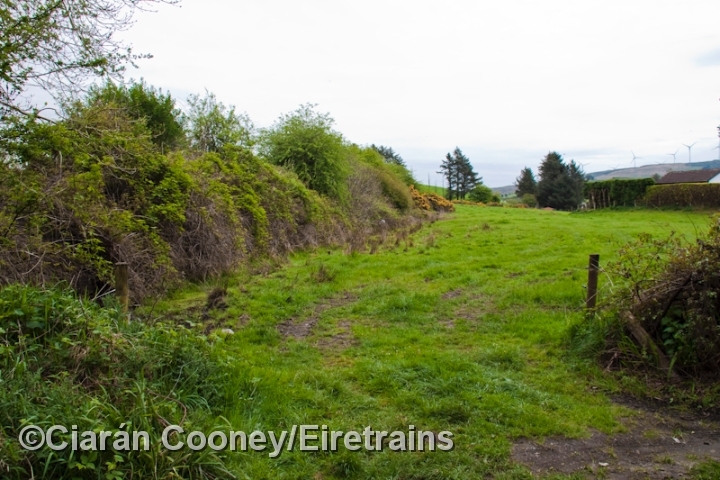 Durrus ROad was one of two small stations located between Drimoleague and Bantry, and was opened by the Illen Valley Railway in July 1881, the company been latterly worked by the CBSCR. 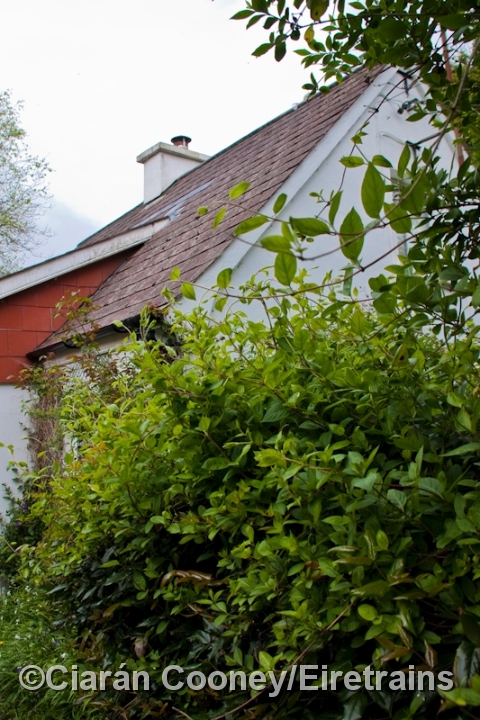 The station had just one short platform and a corrugated iron waiting room, with an adjacent gate keepers house. 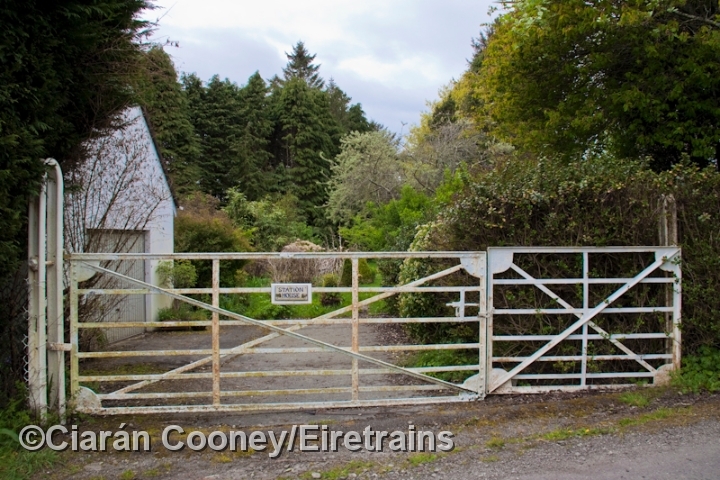 The station, along with the West Cork lines were closed by CIE in March 1961. Today the platform and waiting room on the east side of the level crossing are gone, but the gate keepers house remains. There was also once a siding serving a small goods shed on the west side of the level crossing, but it has been demolished. 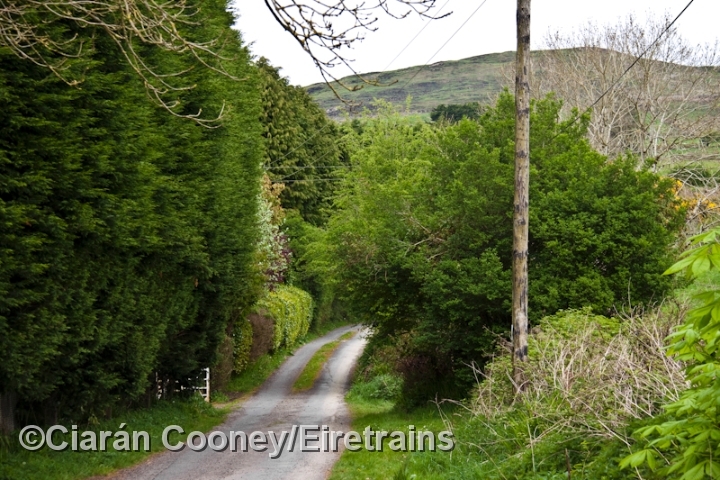 The station was located on a country lane off the R586 road to Bantry.